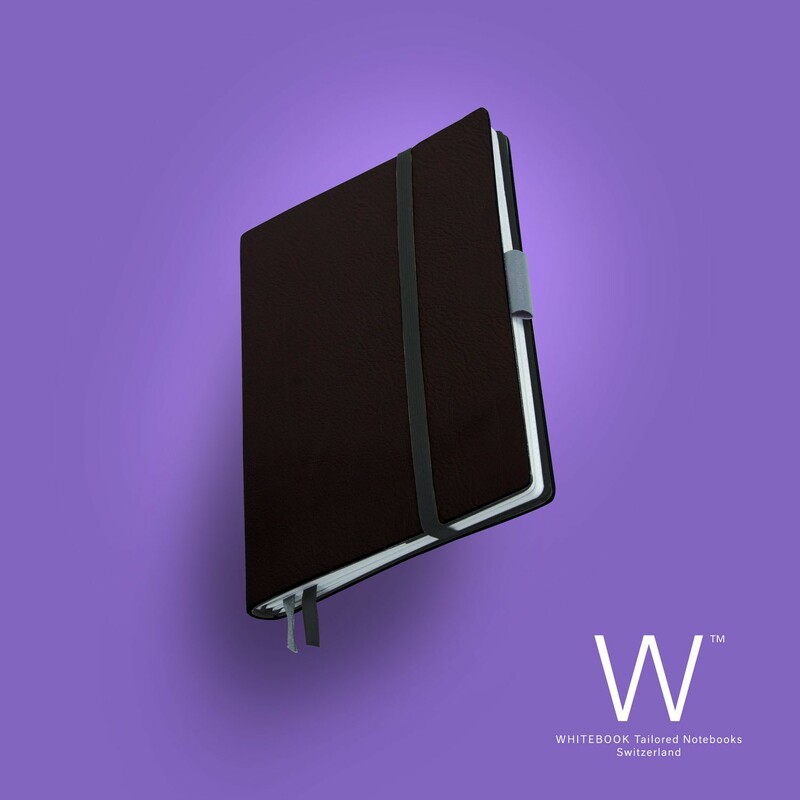 Modular notebook with soft french calf leather cover, adaptable for changing demands. 2 interchangable brochures included. Whitebook Slim fits in every pocket.